Are you Getting Your Full Zoom! Treatment? Home/Avanced Dental Technology, Charlotte Dentist, Cosmetic Dentistry Charlotte, South Charlotte Dentistry, Teeth Stain Treaments, Teeth Whitening, Uncategorized, Whitening treatments, Zoom whitening/Are you Getting Your Full Zoom! Treatment? ZOOM! technology boasts dramatic results, with an average improvement of six to ten shades in one office visit. Most cosmetic dentists offer Zoom! Whitening to their patients. However, many of these patients are not getting the full benefit from their investment. Dr. James A. 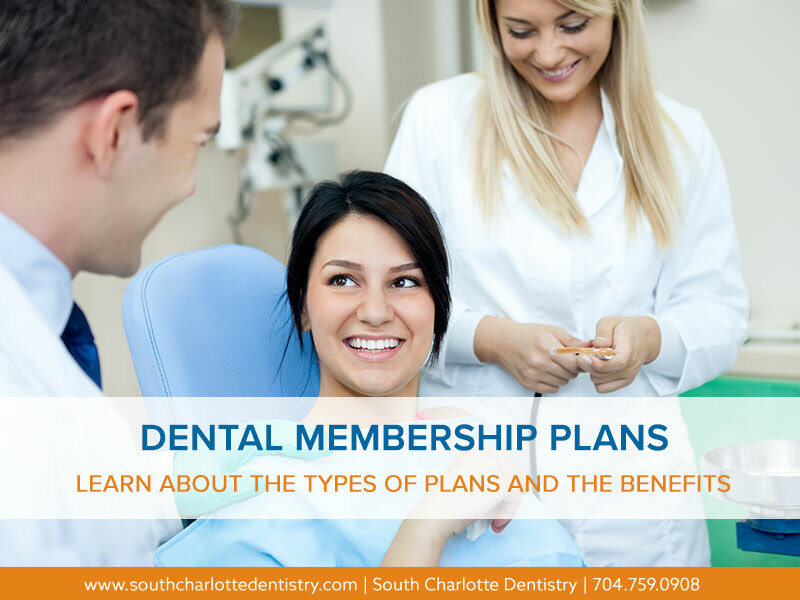 Wells of South Charlotte Dentistry explains why and offers some tips to ensure that you get the most from your whitening experience. First, it is important to fully understand how Zoom! whitening works. The actual whitening procedure takes about an hour, but a thorough teeth cleaning is recommended prior to the actual Zoom! session. 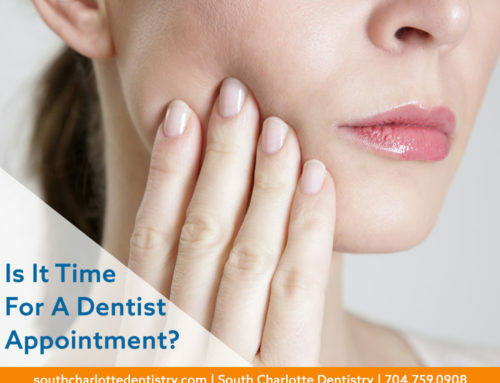 The procedure begins with a short preparation to cover the lips and gums to protect them, leaving the teeth exposed. The dentist or dental assistant then applies the Zoom! hydrogen peroxide whitening gel, which works together with the Zoom! light to penetrate the teeth and break up stains and discoloration. The gel remains in place for 15 minutes while the light is activated. During this time, you can relax, watch TV or listen to music. 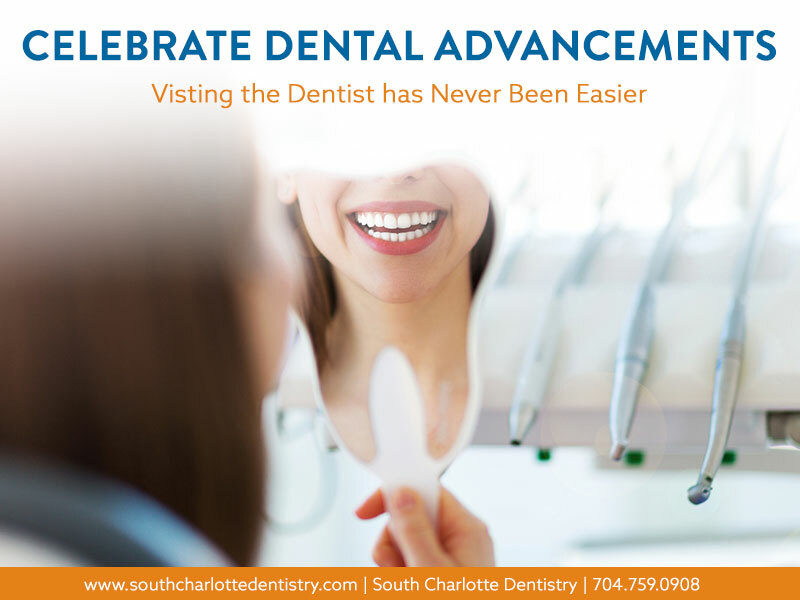 South Charlotte Dentistry offers their patients Personal Video Glasses and free Wi-Fi. to make this time as pleasant as possible.The gel is applied for four 15-minute sessions of light activation, for a total treatment time of one hour. Immediately afterwards, a sensitivity-reducing fluoride paste-gel is applied to the teeth. That’s it! There are three common factors that come into play when a Zoom! patient does not get the full benefit from their treatment. The bleaching agent used may lead to tooth and gum discomfort. This is temporary. The first is the common problem of tooth sensitivity. Some patients are highly sensitive to the special hydrogen peroxide gel used during the Zoom! procedure. It is not uncommon for patients to experience “zingers”or shooting pains in the teeth and a tingling feeling in the gums with the application of whitening gel. This is not dangerous, and the discomfort will go away with time. However, it may prove to be more than some patients can tolerate, and some are known to ask for a suspension of treatment. Dr. Wells suggests taking a dose of over the counter Ibuprophen, prior to any Zoom! procedure, to ensure your comfort. It is important to understand that Zoom! 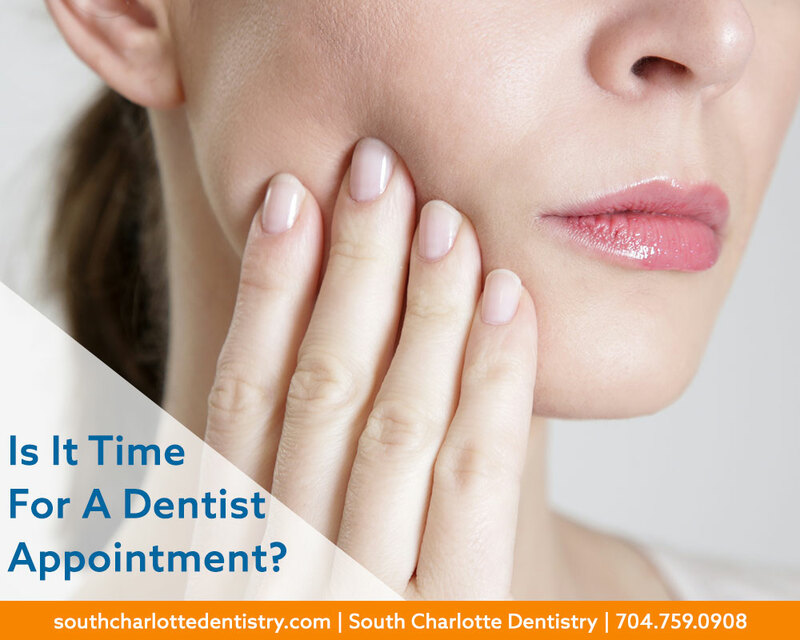 requires you to remain in the dental chair, with your mouth splinted open, for at least a full hour. Individuals with a strong gag reflex or anxiety may have difficulty undergoing the entire procedure. If you have trouble with the idea of your mouth remaining open for an extended time, or know that you tend to gag easily, Zoom! whitening may be too stressful for you. In this case, professional take home bleaching trays may be a better choice for you. Take home trays should be provided for aftercare. The final factor that can lead to less than optimal Zoom! results is aftercare. Whether you choose ZOOM! or an at-home bleaching system there is always the need for upkeep. Patients of Dr. Wells are sent home with custom trays for use at home. These trays serve a dual purpose. They are for post treatment fluoride gel application (which cuts down on sensitivity) as well as follow up applications of professional bleaching agent. Teeth are porous and constantly taking up stain. After whitening treatments, teeth are even more porous. It is imperative to avoid staining foods for the first 48 hours after treatment and, if possible, use the trays provided for continued whitening with the take home gel given you by your dentist. This should be done for at least an hour a day (preferably over night), during this critical time period. 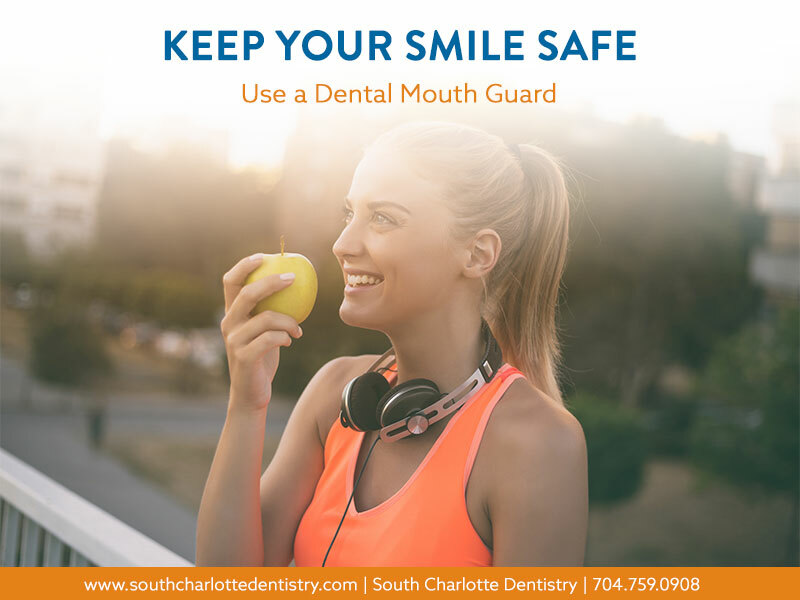 Finally, Dr. Wells recommends that to keep your smile its brightest, try to drink all staining liquids through a straw, use an electric toothbrush and go for your twice yearly dental appointments. 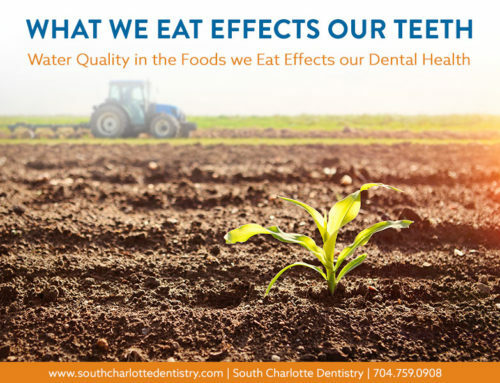 Dr. Wells and his staff at South Charlottte Dentistry look forward to serving you! are confident that you can expect excellent, long lasting results from your cosmetic whitening. 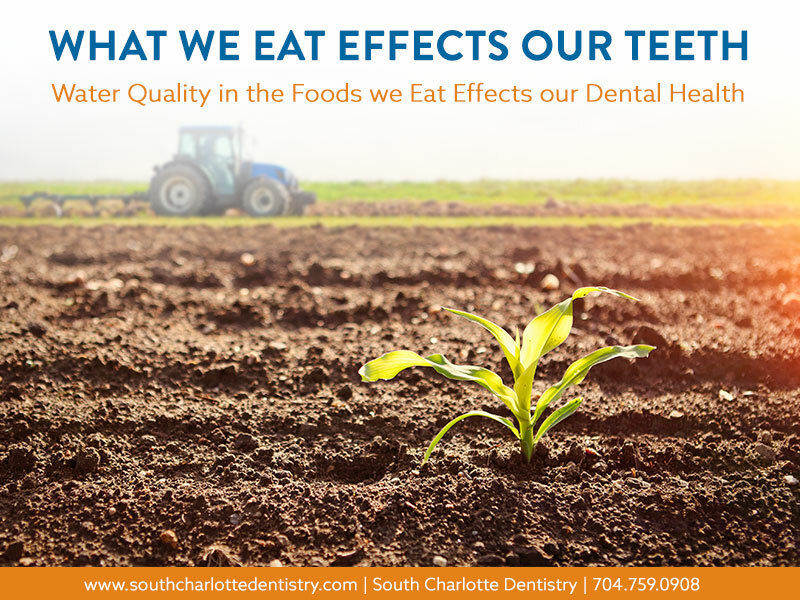 If you live in the Charlotte, Mint Hill, Matthews, or Ballantyne areas of North Carolina, Dr. Wells and his professional staff at South Charlotte Dentistry would love the opportunity serve you. Please visit them on the web at http://southcharlottedentistry.com or call 704.759.0908. They look forward to hearing from you!